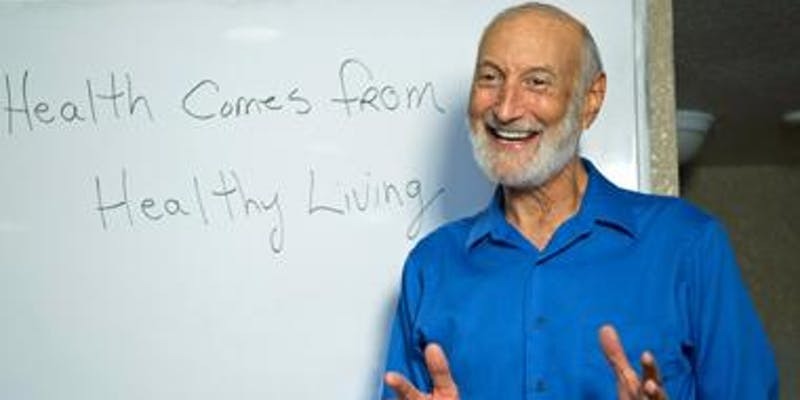 Dr. Michael Klaper is a gifted doctor, internationally recognized teacher and sought-after speaker on diet and health. He has practiced medicine for more than 40 years and is a leading educator in applied plant-based nutrition and integrative medicine. He recently retired as a physician at True North Health Center in Santa Rosa, CA, a nutritionally-based medical clinic, specializing in therapeutic fasting and health improvement through a whole-foods, plant-based diet. In this talk, Dr. Klaper will discuss how he uses Food as Medicine as the primary tool for healing patients. This talk will change the way you think about nutrition and the current treatment of the chronic diseases that are plaguing our society. Start 2019 out right by learning how to achieve superior health for you and your loved ones through the food you eat! A question and answer session will follow Dr. Klaper's enlightening talk. Seating is limited so make sure to register early!